Serious and wide-ranging implications of the issue fall for determination, a seven-judge bench observed. A nine-judge constitution bench will decide whether or not to review the definition of “industry” as interpreted by Justice Krishna Iyer in Bangalore water supply case, a seven-judge bench has ruled. The seven judge constitution bench, last month, had heard a batch of cases on the question whether it or a nine-judge bench should review the definition of “industry” as interpreted by Justice Krishna Iyer, as part of another seven-judge bench, way back in 1978. 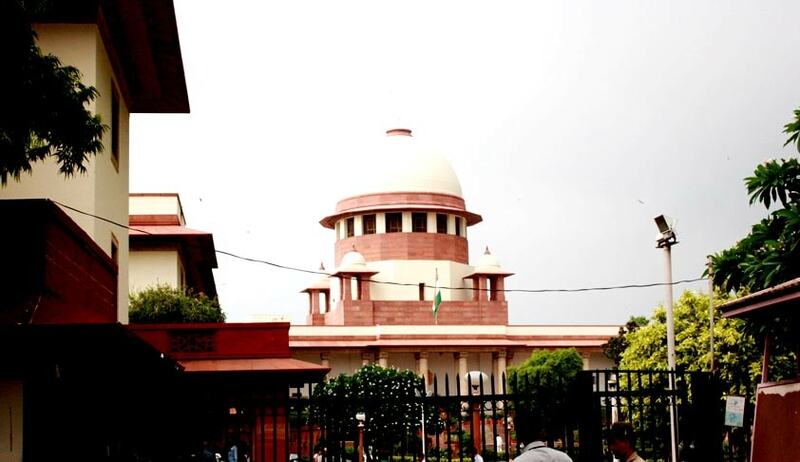 Chief Justice TS Thakur, in a two-para order, said serious and wide ranging implications of the issue fall for determination in the instance reference order and it should be heard by a nine-judge bench. In the landmark Bangalore Water Supply and Sewerage Board v A.Rajappa case, decided by the seven-judge bench, Justice VR Krishna Iyer had amplified the definition of “industry”, as the result of disputes arising in establishments that are not manufacturing industry, but belong to categories such as hospitals, educational and research institutions, government departments, public utilities, professions and clubs. In 2005, a five-judge bench, headed by Justice N Santosh Hegde, had expressed serious doubts on the correctness of this order and had referred it to a larger seven-judge bench.